Eco Power has always believed in having a positive impact on the environment and local community. As we have grown, so too has our commitment to contribute positive social impact for the communities in which we work. Eco Power believes in empowering the communities we work in and enriching the environment around us. Across Sri Lanka, we have provided rural communities with electricity, schools, books and community centres. We have also taken a multitude of measures to ensure that we nurture the nature and environment we are located within. As we have grown, so too has our commitment to contribute positive social impact for the communities in which we work. 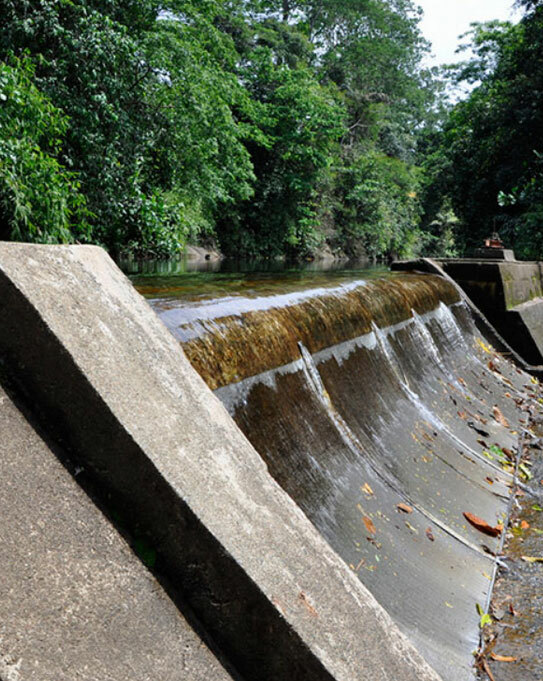 Its first subsidiary founded in 1997, Eco Power Group is a leading international small hydropower developer and independent power producer (IPP), a proven leader in high quality plant engineering, procurement and construction (EPC), EPC management (EPCM), and operations and maintenance (O&M).